Today, Mrs. Baker’s and Mrs. England’s fifth grade classes began making keynote projects about the five kingdoms. 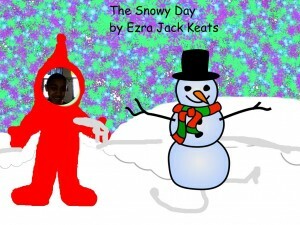 The students did a fabulous job making the slides and importing pictures from iPhoto. Next week, we will add builds and transitions. 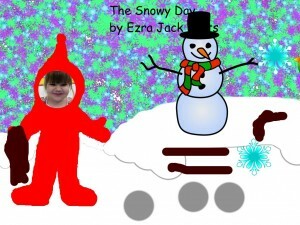 Mrs. Harrison’s first grade class and Ms. Wartham’s kindergarten class, worked on a “Snowy Day” project in Pixie. 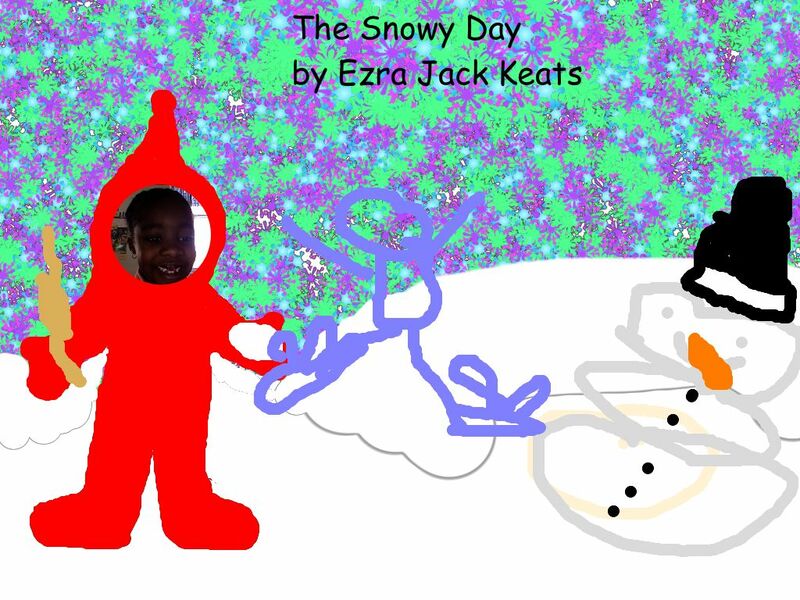 The teachers read the book “The Snowy Day” by Ezra Jack Keats. The students then had to make themselves in a snow suit and show a part that happened in the book. The main character Peter did many things in the book. 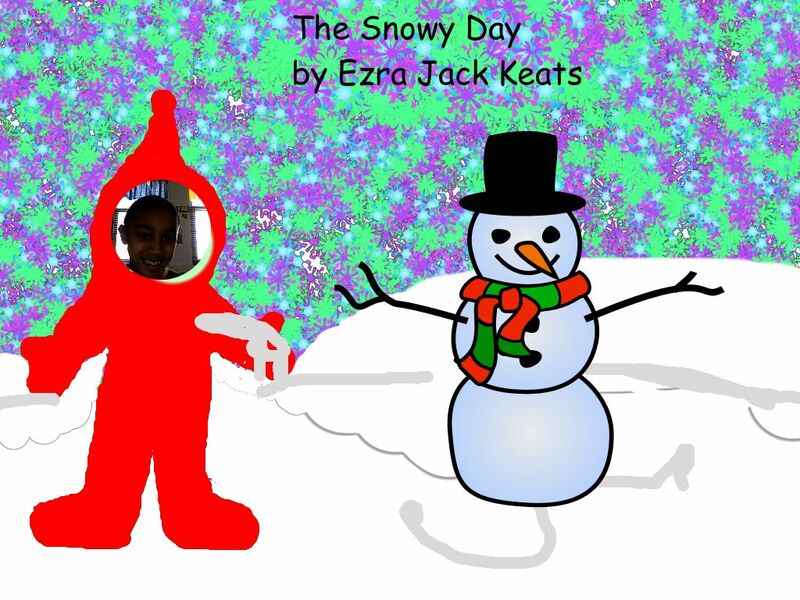 He made a snowman, he dragged a stick to make tracks, he made his own tracks in the snow. Those are just a few of the things Peter did. 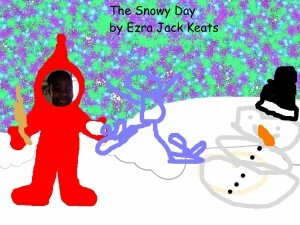 The students illustrated a part they liked. Their pictures are fabulous. 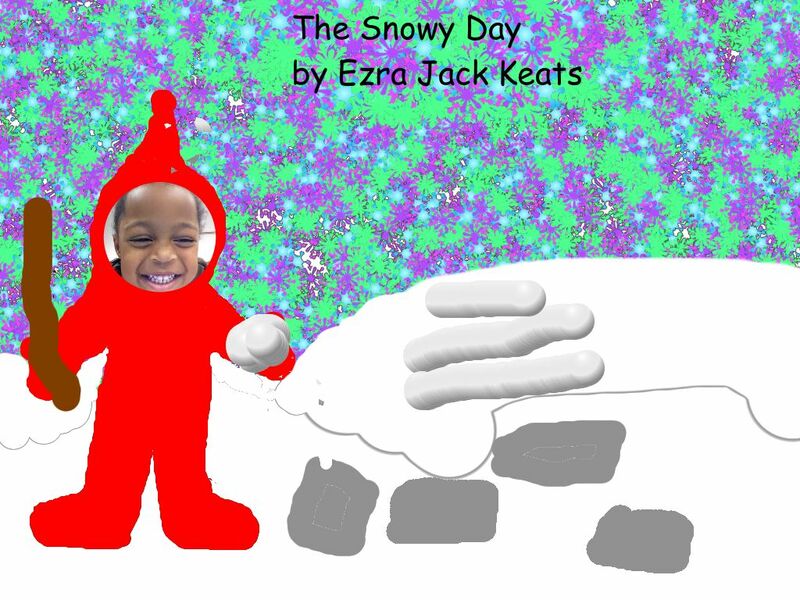 The students did a fabulous job with their snowy day pictures and look precious in their snowsuits. Using Pixie to draw a scene from the book was such a good idea! I look forward to seeing the fifth graders’ final keynote projects on the Five Kingdoms. Think about using the Proscopes with students so they can take a closer look at plants and fungi. Amazing! !